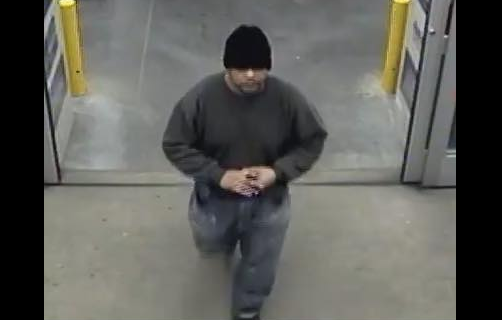 Police are looking for the public’s help to catch a suspect involved in a theft. Seekonk Police would like to speak to the man pictured above regarding a stolen wallet from the men’s locker room of the Newman YMCA. Police believe that after the suspect stole the wallet, he then used the victim’s credit card to make purchases at CVS, Lowes and the Emerald Square Mall. Anyone who is able to help identify the suspect is asked to contact Detective Gardner at 508-336-7027 Ext 1.